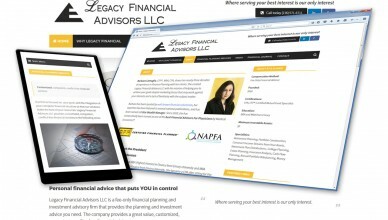 Legacy Financial Advisors LLC is a fee-only financial planning and investment advisory firm that provides the planning and investment advice you need. 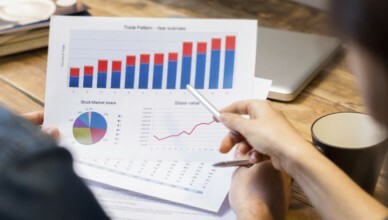 The company provides a great value, customized, competent, conflict-free financial advice. Where serving your best interest is our only interest. Some things stay the same … good analysis often needs to dig deep to get valuable and useful results. Too often simplistic analysis gives simplistic results that miss significant strategic opportunities. 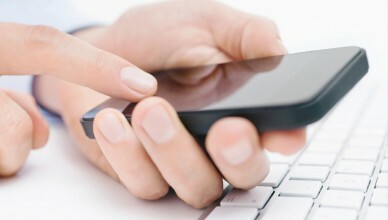 Some things change … we have more responsibility today for navigating our financial security. We must use changing tax laws and investment instruments wisely, which often requires expert assistance. 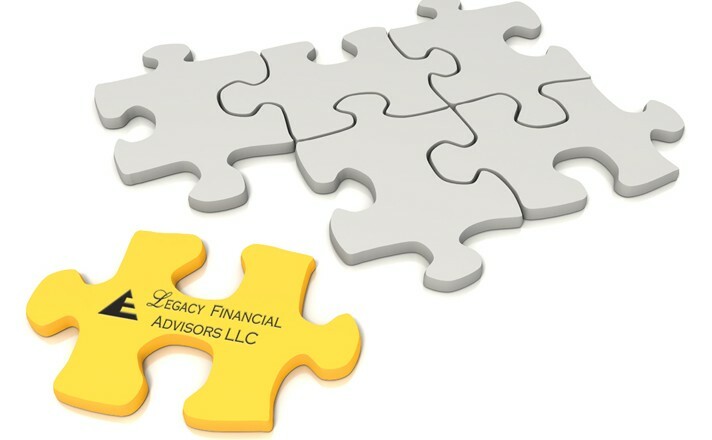 Legacy Financial Advisors was founded in 2004 with its mission of helping you to achieve your goals despite marketing forces that may work against your interests.